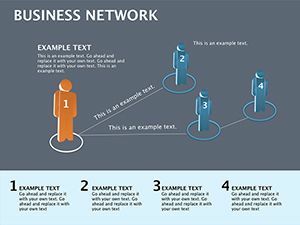 Business Network Keynote diagrams - displaying the data obtained a business project and their relationships. 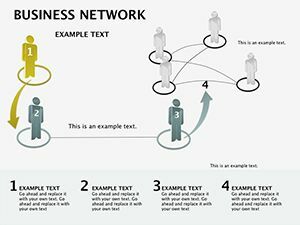 This unique, having no analogues in the world communication system based on the business interests of users. 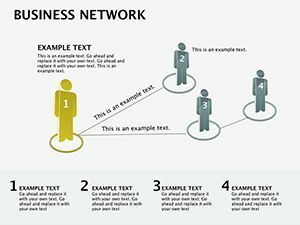 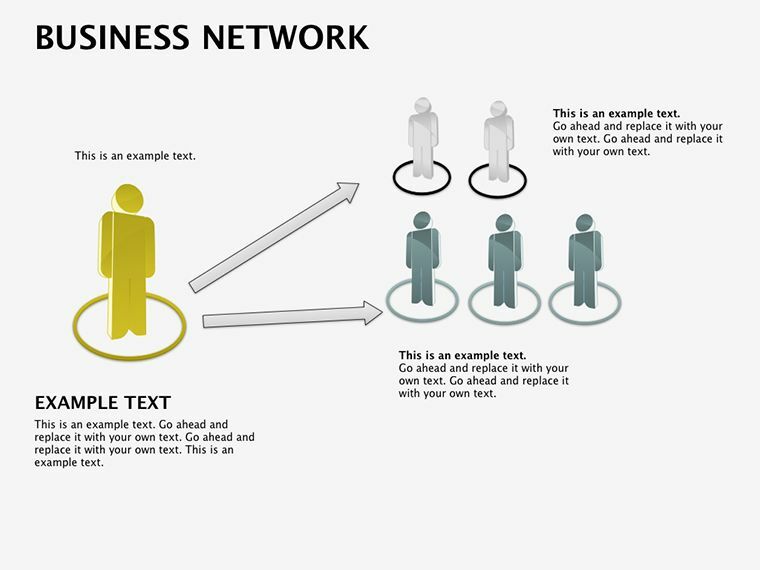 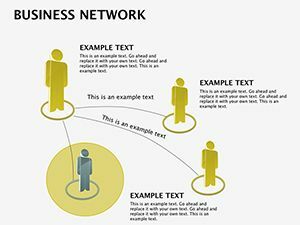 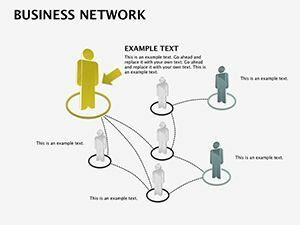 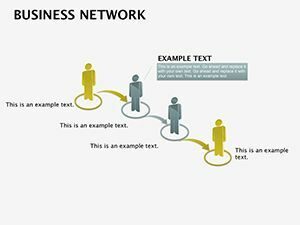 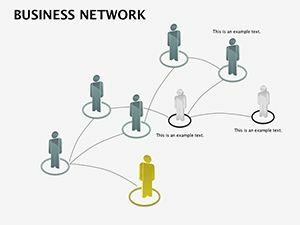 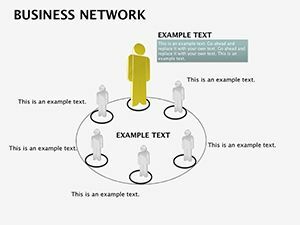 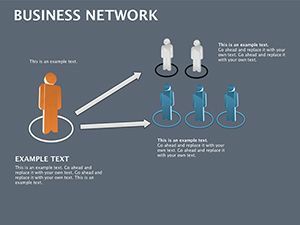 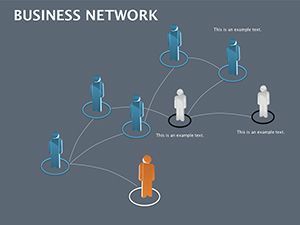 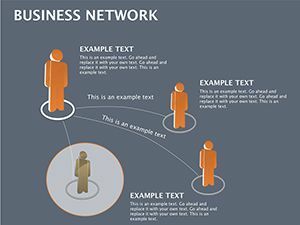 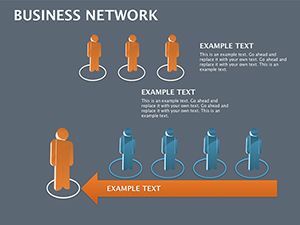 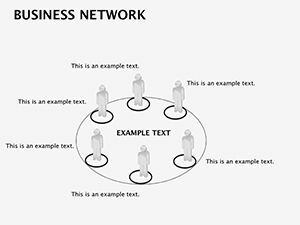 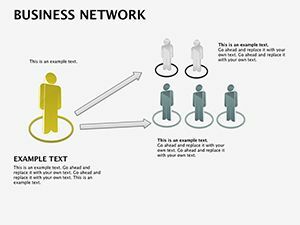 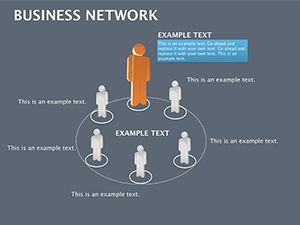 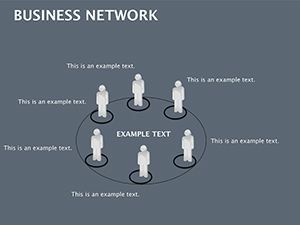 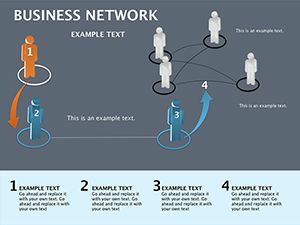 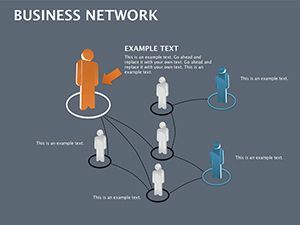 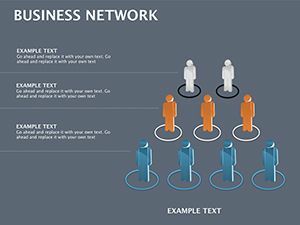 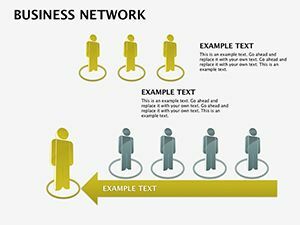 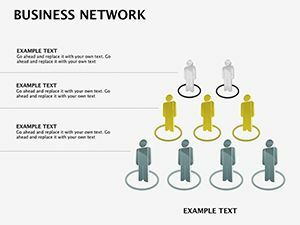 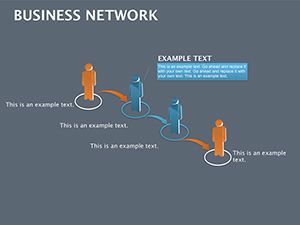 Download Business Network Keynote diagrams for presentation.